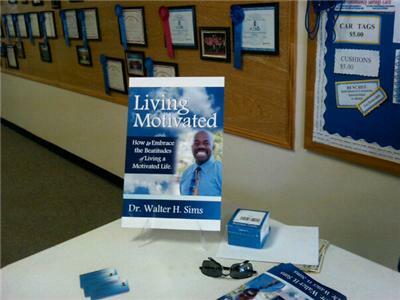 Dr. Walter Sims is a professional motivational speaker, a certified spiritual life coach, author, and host of a blogtalkradio show, The Motivator. 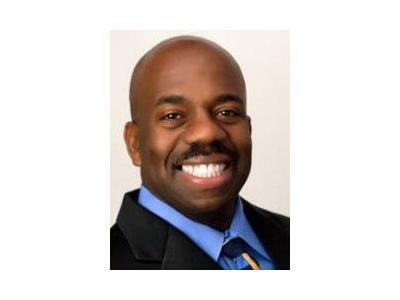 He uses various dynamic coaching techniques such as subconscious reconditioning to help you determine what God’s purpose is for your life. His goal is bridging the gap between where you are and where God wants you to be! What can you expect if you hire Dr. Sims as your lifecoach? 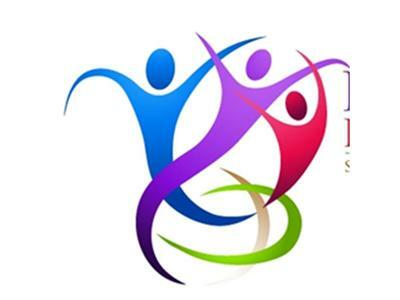 The clients that Dr. Sims has coached have seen increases in self esteem, focus, clarity, and productivity. His clients have also realized reductions in stress and distractions. 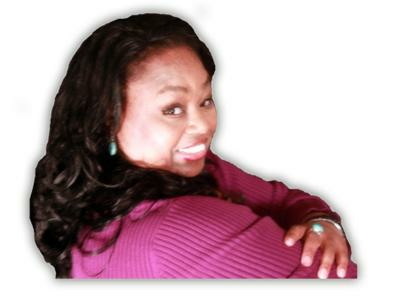 Several of his clients have experienced growth and a new awakening in their spiritual life experiences. What qualifies him to be a speaker and a lifecoach? A Spiritual Leader for nearly two decades. He has a Master’s of Ministry degree from Bethany Baptist Bible College in Dothan, AL; a Doctorate of Divinity degree from the Andersonville Theological Seminary in Camilla, GA; and his coaching certification from the Tonoa Bond Institute. A dynamic leader in the professional world, Dr. Sims also holds a Bachelor’s of Science Degree in Electrical Engineering from the University of Alabama in Birmingham. He has coached several highly respected lifecoaches. He has ministered to thousands of people. He surely can help you. His attitude is You have to live it..to know it…to teach it… and to coach it! Dr. Sims’ message to you!! My motivation is to help you see that where you want to be is only going to take some coaching on my part and some determination on your part.